Time outs are performed minutes before a procedure begins. In dentistry, this is commonly done before an extraction or a root canal. Do I have the right patient? Is the correct radiograph displayed? Is the necessary equipment present? Do I know which tooth? How often do we breeze through this checklist or not read it at all? The Checklist Manifesto by Atul Gawande shows how checklists which identify critical steps or points of failure can make up for our own human inadequacies. Checklists don’t stop at the example above. As the volume of dental procedures I preform increases every day, I have developed my own mental checklists to make sure I’m working efficiently and producing quality dentistry. Even your morning huddle is a checklist. When the World Health Organization (WHO) contacted Gawande in 2006 to help create a solution to prevent death and/or harm in surgery throughout the world with no funding, Gawande went to visit a master of checklists, Daniel Boorman from the Boeing Company. Aviation heavily relies on checklists. “Only 1 in 500,000 flights ever suffers an accident of any kind.” Was your last flight delayed for 45 minutes due to maintenance? Someone was using a checklist. Mr. Boorman says checklists must be “precise and to the point. They do not try to spell out everything — a checklist cannot fly a plane.” He suggests keeping the list between five and nine items. It should take no more than 60 to 90 seconds to run the list. “You must define a clear pause point at which the checklist is supposed to be used.” My favorite part of this book: a checklist for making checklists is provided in the appendix. How do you use checklists in your dental practice? Share your best ideas and checklists with us below. 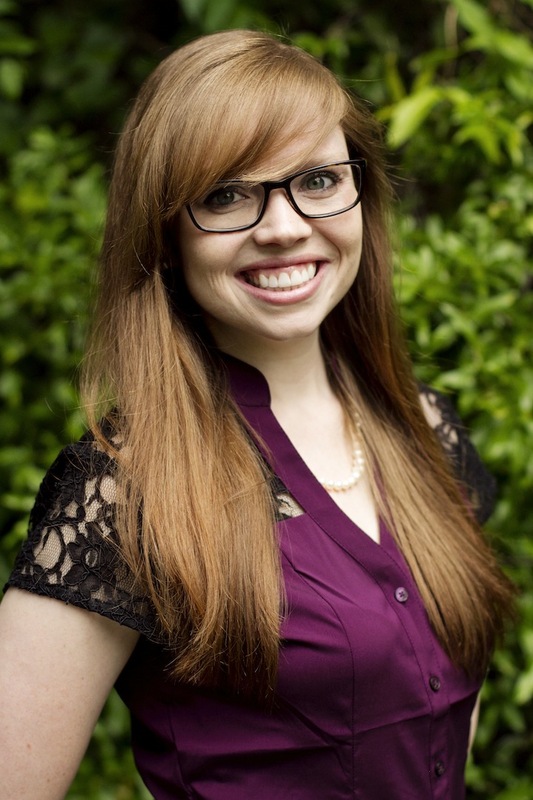 Dr. Carolyn Norton is a New Dentist Now guest blogger and a 2014 graduate of the University of Florida College of Dentistry. She is half way through a 12-month general practice residency at the North Shore University Hospital in Evanston, Ill., affiliated with the University of Chicago. Dr. Norton was a contributing editor for the American Student Dental Association from 2012-14. Even though I’ve been practicing almost 43 years, I cannot over emphasize how valuable the use of checklists. Set up a SOP for EVERY thing you can think of and review them or at least part of them at a monthly staff meeting. One will find that they get ALTERED along the way and soon you are leaving out necessary steps. In the long run they are GREAT risk management tools too. Thank you for the comment Dr. Frey.